Welcome to Forza27. Below you can find out more about us, or get in touch. Football and graphics: could there possibly be a better combination? Designing football graphics is a passion – and if you’re lucky enough, a job. Down through the years I have designed lots of graphics, posters, magazines, banners – you name it – all on the subject of football or sport in general. 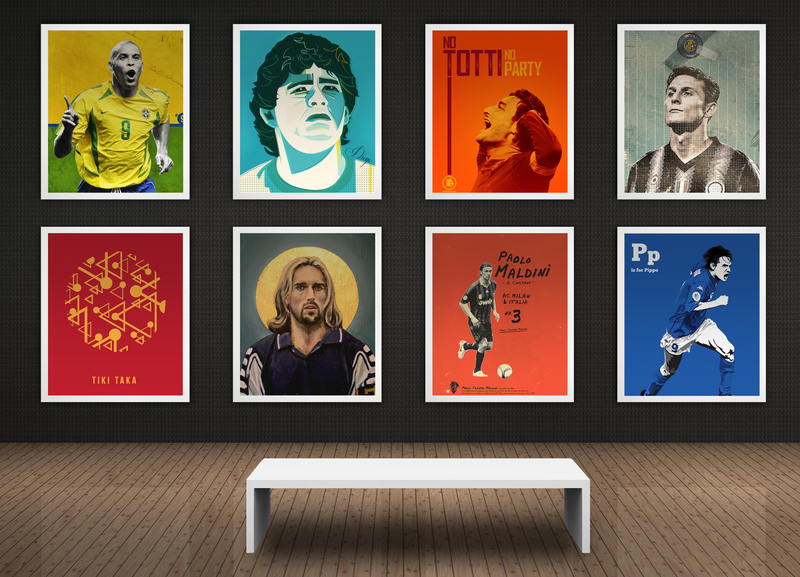 Forza27.com was born out of these designs, a place for me to showcase my passion, but it also grew into a website to highlight the wonderful work of many other talented designers who create excellent art on the subject of football. Among these pages you’ll find lots of graphics, posters, illustrations, photos and paintings relating to all things football and beyond, created by many talented designers from all around the world. 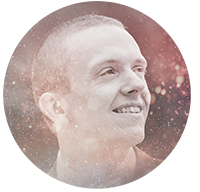 Hailing from Ireland, I am a graphic designer and design consultant by trade, running my own company, EMCreative. I have a strong interest in not only football, but also nearly all sports from gaelic football to rugby to cycling. I’m also a supporter of a certain Giallorossi, but I’m sure you’ve already figured that out by now.